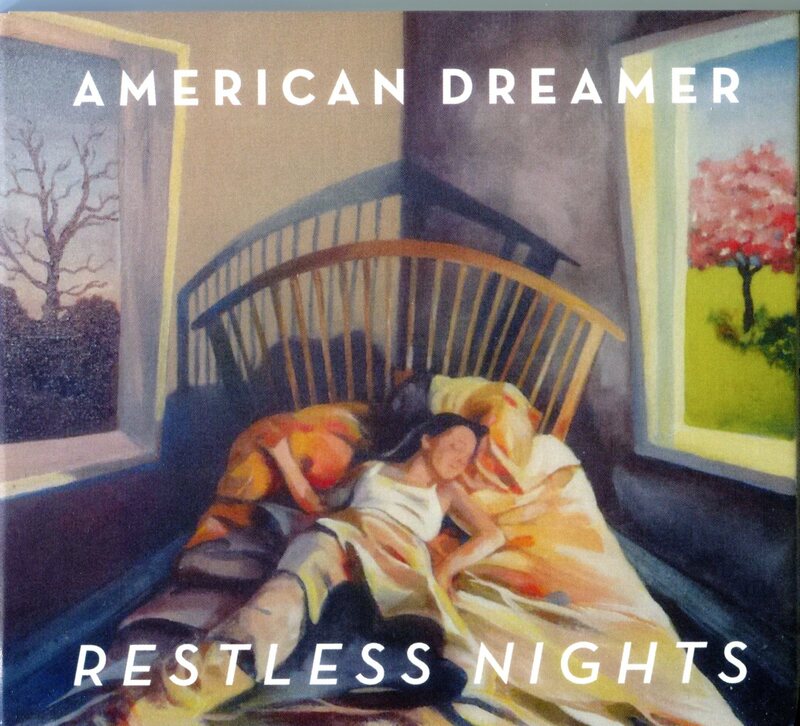 American Dreamer - Restless Nights - ALL TEXAS MUSIC- SUPPORTING DIVERSE TEXAS MUSIC! Music Store, CD, Vinyl, Satellite, Web Radio and MUCH more! The Best Little Website In Texas! We are a quintet (vocals/guitar), violin, cello, vocals/bass, and drums). 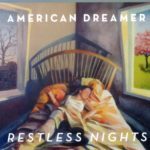 We play original folk/pop/classical music. It’s a very original and lush sound we call “orchestral folk”. There’s so much talent in Texas, we’re trying to do something a little outside the box and our sound has really been resonating with people. Everyone in the band is a professional musician and everyone possesses at least a master’s degree in music.